To find out when whooping cough started making a comeback in Ohio, or how often measles kills in America, we turn to historical records. But those records aren’t very useful when they’re squirreled away in a distant office basement. The same goes for when they are embedded in a report—you can only look at them in the same way you might admire a painting, but you cannot drop the data into a spreadsheet and hunt for statistical significance. If you are only looking at a couple years’ worth of information that formatting dilemma is not such a big deal. You can scour the data and manually punch it into your analysis. It only becomes a huge problem when you are looking at hundreds or thousands of data points. Such is the problem that public health experts at University of Pittsburgh encountered when they were exploring old medical data and developing models that predict future outbreaks. “We found ourselves going back and pulling out historical datasets repeatedly. 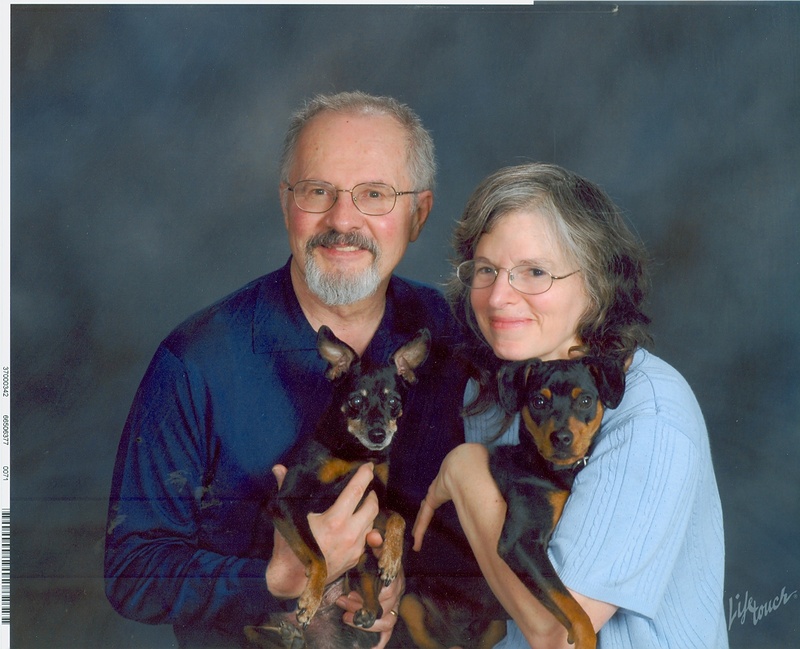 We kept doing it over and over and finally got to the point where we thought it would be not only a service to ourselves but everybody if all the data was made digital and open access,” says Donald Burke, the dean of Pittsburgh’s graduate school of public health. The online, open-access resource now features accounts of 47 diseases between 1888 and today. It includes data from the weekly Nationally Notifiable Disease Surveillance reports for the United States, standardized in such a way that the data can be immediately analyzed. In the research world, that’s a big accomplishment. Making this data usable takes more than casually monitoring a scanner while sipping coffee. The data has to be made uniform, a tedious process of manual input with unenviable tasks like removing periods, dashes and other inconsistencies while identifying data gaps. When vaccines work well, sometimes “people no longer fear the disease and they undervalue the vaccine and in some ways that is what is going on right now,” says Burke, pointing to the discredited vaccine-autism link which prompted some parents to turn away from childhood vaccines. With this newly available data collection, more can be done than simply looking at where the disease is happening—or not happening. Researchers can begin looking for drivers of disease and identifying patterns about the burden of disease by say, climate or socioeconomic-status. Flip through some of the data yourself here after it becomes searchable to the public on November 28. The release and publication of Project Tycho™ data has been featured in an article of the New York Times online and print version of Thursday November 28th entitled “The Vaccination Effect: 100 Million Cases of Contagious Disease Prevented”. It emphasizes that the large amount of data digitized by the project provides an invaluable resource for science and policy and the importance of vaccination programs in the United States. Through a collaboration with the Open Government Initiative, Project Tycho™ data have been listed on HealthData.gov as new open access resource for governmental data. In addition on the listing, HealthData.gov has agreed to host Project Tycho™ level 1 and level 2 data that can each be downloaded from this site as a one CSV file with a single click. Comments on this release have been made in the HealthData.gov blog. After four years of data digitization and processing, the Project Tycho™ Web site provites open access to newly digitized and integrated data from the entire 125 years history of United States weekly nationally notifiable disease surveillance data since 1888. These data can now be used by scientists, decision makers, investors, and the general public for any purpose. 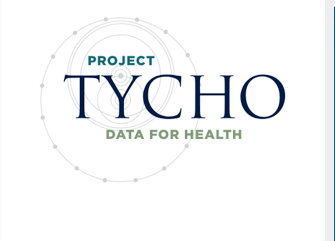 The Project Tycho™ aim is to advance the availability and use of public health data for science and decision making in public health, leading to better programs and more efficient control of diseases. Read full press release. Three levels of data have been made available: Level 1 data include data that have been standardized for specific analyses, Level 2 datainclude standardized data that can be used immediately for analysis, and Level 3 data are raw data that cannot be used for analysis without extensive data management. See the video tutoral. In a paper published in the New England Journal of Medicine entitled “Contagious diseases in the United States from 1888 to the present,” aProject Tycho™ study estimates that over 100 million cases have been prevented in the U.S. since 1924 by vaccination programs against polio, measles, mumps, rubella, hepatitis A, diphtheria, and pertussis (whooping cough). Vaccination programs against these diseases have been in place for decades but epidemics continue to occur. Despite the availability of a pertussis vaccine since the 1920s, the largest pertussis epidemic in the U.S. since 1959 occurred last year. This study was funded by the Bill & Melinda Gates Foundation and the National Institutes of Health and all data used for this study have been released through the online Project Tycho™ data system as level 1 data. “Historical records are a precious yet undervalued resource. As Danish philosopher Soren Kierkegaard said, we live forward but understand backward,” explained Dr. Burke, senior author on the paper. “By ‘rescuing’ these historical disease data and combining them into a single, open-access, computable system, we can now better understand the devastating impact of epidemic diseases, and the remarkable value of vaccines in preventing illness and death.” See an interview with the authors and an animation on the analysis.